If you liked this show, you should follow Butterfly Evolution Radio. 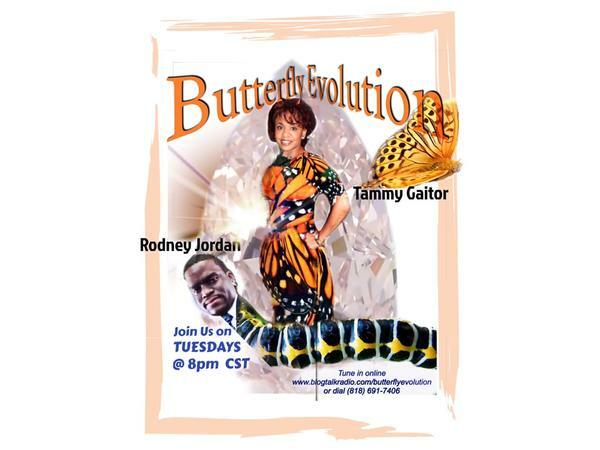 Join Butterfly Evolution Tuesday October 23rd 8 PM CST. We are excited to have Nick Hicks as our special CO-Host for the night. Rodney Jordan (Mr. Evolution is out tonight preparing to welcome his baby girl in the world. The Hot Topic: Do women prefer that their man is a leader or a provider? Some women see male leadership as love or being that man and others perceive that having a m-ale that provides is love or being that man. Is there a difference? 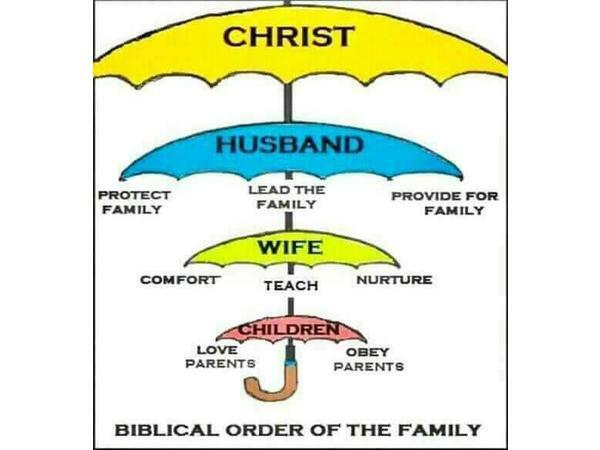 Which is better or more productive in the family structure?